Google's Lunar XPrize Is Over. Spaceflight Innovation, However, Is Not. Google’s Lunar XPrize Is Over. Spaceflight Innovation, However, Is Not. After three deadline extensions, it looks like Google's $30 million XPrize will remain unclaimed. The time has finally come: Google is pulling the plug on its decade-long lunar spacecraft competition, the Google Lunar XPrize (GLXP). Back in 2007, Google decided that humans should once again have a presence on the Moon. 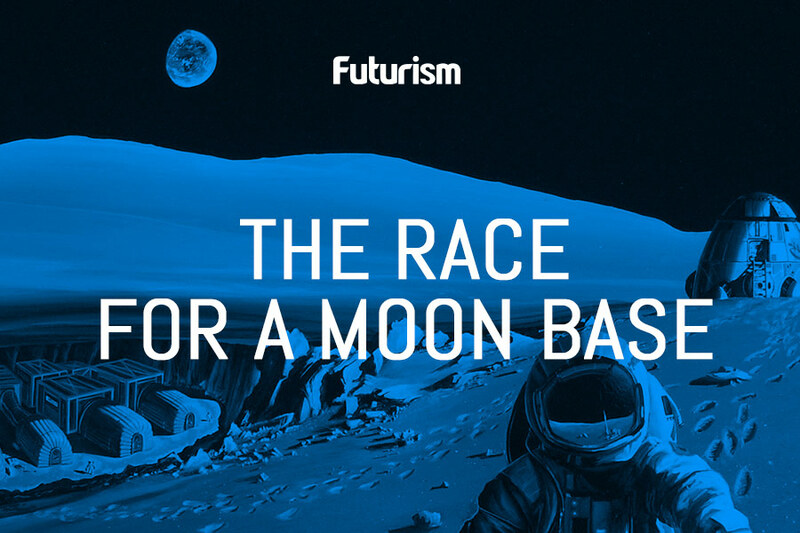 To spur innovation toward that goal, the company set up a $30 million prize, to be rewarded to the first private company to build a lunar rover, launch and land it on the moon, travel at least 500 meters, and transmit photos and videos of its journey on the Moon’s surface back to Earth. The rules have proven deceptively simple, as everything required before any launch proved much too difficult for contestants. The four teams that came closest to lunar glory are SpaceIL, a startup out of Isreal; TeamIndus, from India; Moon Express, from the US; and Synergy Moon, an international coalition of space exploration technologists. Various obstacles still stand in the way of launches, such as running out of money and the inability to agree on launch dates, as well as simply not being ready. A few of the teams have launch contracts already, such as Moon Express, who is planning to still launch with Rocket Lab, a spaceflight company that just conducted its first successful test mission. Yet just as we pointed out with SpaceX’s affinity with learning from its failures, the lack of a winner emerging does not mean that all this effort was in vain. The innovation on display by all of the teams involved likely has done more than we can know at this juncture for the future of space travel. The work will continue; the major breakthroughs of tomorrow could very well have begun with this competition.